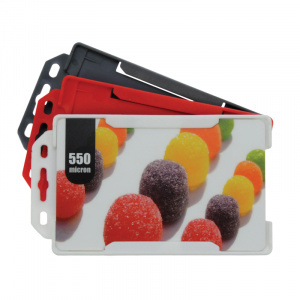 Black Landscape Rigid Polypropylene Conference Badge To Hold 1 Card. 810054K / Black Portrait Rigid Polypropylene Conference Badge To Hold 1 Card. 810061K / Black Portrait Rigid Polypropylene Conference Badge To Hold 2 Cards. 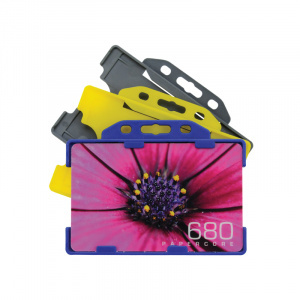 810050BL / Blue Landscape Rigid Polypropylene Conference Badge To Hold 1 Card. 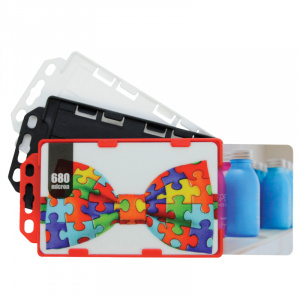 810051BL / Blue Landscape Rigid Polypropylene Conference Badge To Hold 2 Cards. 810054BL / Blue Portrait Rigid Polypropylene Conference Badge To Hold 1 Card. 810061BL / Blue Portrait Rigid Polypropylene Conference Badge To Hold 2 Cards. 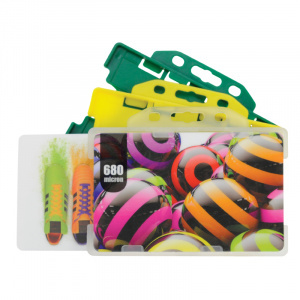 810050C / Clear Landscape Rigid Polypropylene Conference Badge To Hold 1 Card. 810051C / Clear Landscape Rigid Polypropylene Conference Badge To Hold 2 Cards. 810054C / Clear Portrait Rigid Polypropylene Conference Badge To Hold 1 Card. 810061C / Clear Portrait Rigid Polypropylene Conference Badge To Hold 2 Cards.